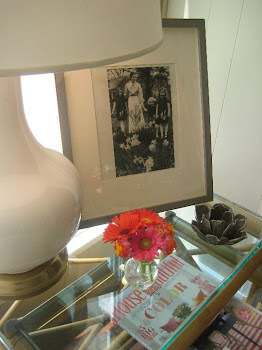 LUCY WILLIAMS INTERIOR DESIGN BLOG: THE LUXURY OF A COFFEE TABLE! AND I GOT IT. REALLY HAPPY AND IT WAS SUPER CHEAP FROM DOVETAIL!! Love that coffee and table and the gorgeous rug!!! where did you get that table. do you have a link to the store or sproduct?